by growing your brand and developing a positive reputation. How will digital marketing help my CT business? You might be thinking.....What is digital marketing or how will it help my business in Connecticut? Digital Marketing transforms the powerful technological platform known as the internet into a tool that will help you promote your products and/or services via a website or social media to reach the millions of daily internet users who produce over three billion searches per day. You must be thinking....well, that's easy! All I need to do is hire someone to build me a website and my phone will be ringing off the wall with new customers, right? Well, it's not that simple but you are heading in the right direction. 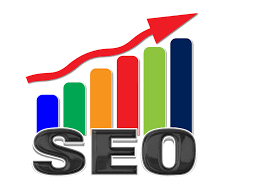 A website is the first step in a marketing plan but the main ingredient to get you the results every business owner wants is the digital marketing phenomenon SEO aka Search Engine Optimization. What is SEO? 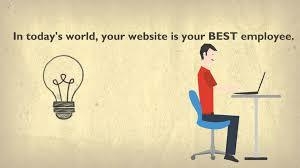 Search Engine Optimization consists of two categories: local and organic. consists of back-links or votes. engines, an effective strategy most businesses do not take advantage of. In addition, both local and organic SEO feed off each other. Local lead generation is a great way to attract new, ready to buy customers from neighboring towns, cities and counties throughout Connecticut. 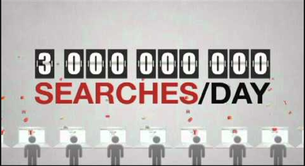 Since a majority of searches generate local results, a number right around 90%. This online marketing strategy is effective and produces overwhelming results for businesses wanting to increase their customer base. Especially with the vast majority of our towns and cities across the state have populations under 20k but with this marketing plan, local businesses have the ability to target a larger group of people, a marketing strategy that has changed the dynamics of internet marketing for small businesses. Have you ever seen a website with jumbled text or something similar like really small text? If you have, most likely it was on your tablet or phone. The only way to navigate the website would be to enhance the screen and swipe back and forth, up and down. You might miss some important information while doing so, too. That is because the website was not designed in a responsive platform. 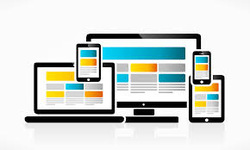 A responsive web design allows your website to adjust to any size screen whether it may be a phone, tablet or desktop. 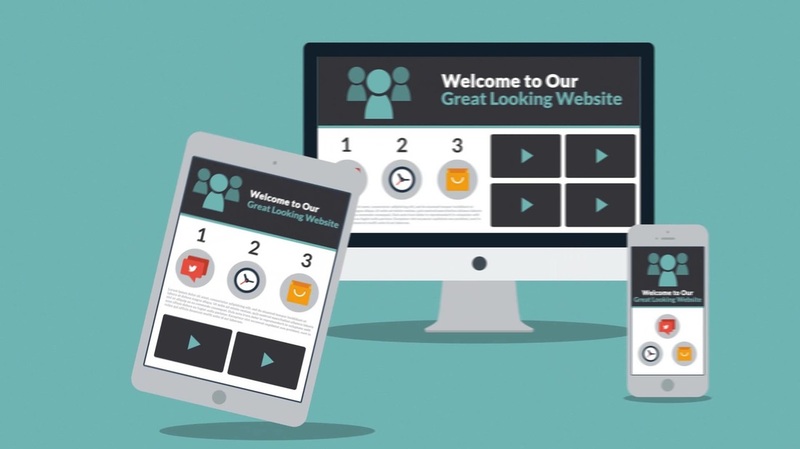 This is very important to keep the people navigating your website to stay on your website.